His Beatitude Sawa (Hrycuniak), Archbishop of Warsaw and Metropolitan of All Poland celebrates Monday his 81st Birthday. His Beatitude Sawa is the current head of the autocephalous Church of Poland. 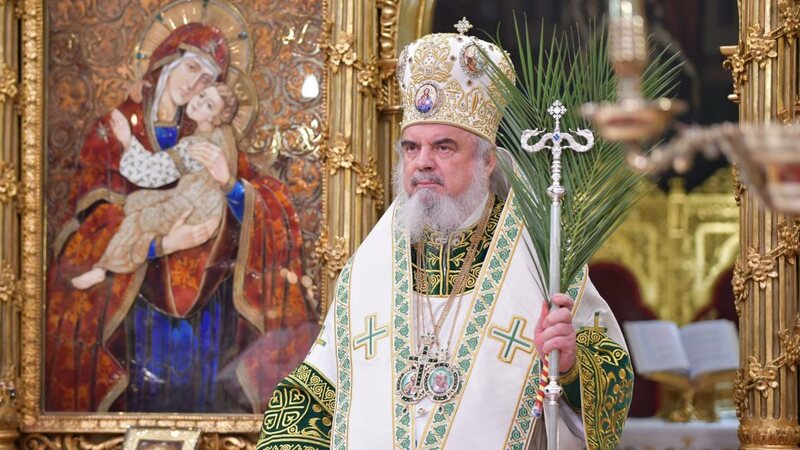 He is the eighth hierarch to head the Polish church since it was granted autocephaly by the Patriarch of Constantinople in 1924. As Archbishop of Warsaw and Metropolitan of All Poland, his see is in Warsaw at the Cathedral of Mary Magdalen Equal to the Apostles. 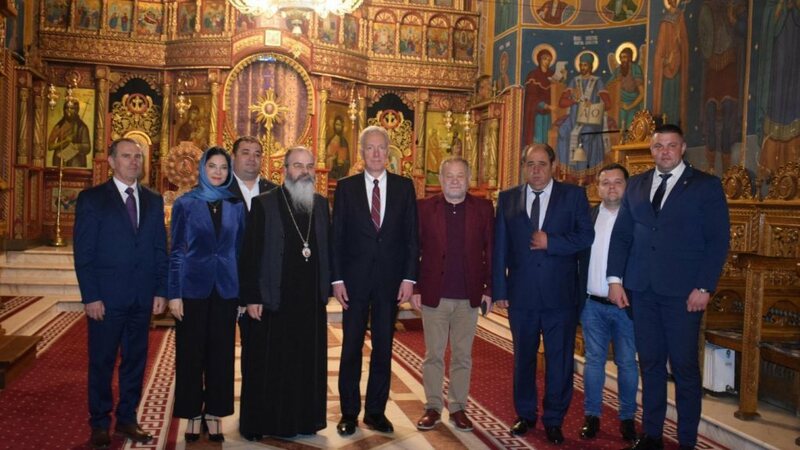 Michal began lecturing at the Orthodox Spiritual Seminary in Warsaw in 1961, and since 1962 he lectured at the Christian Theological Academy (ChAT), something he has continued to do to this day. 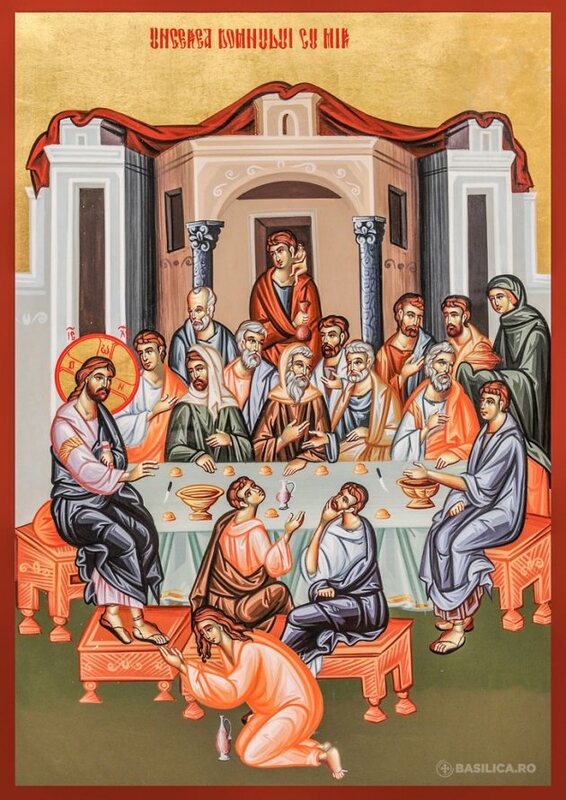 In 1964, Michal was ordained to the diaconate. In 1966, Dcn Michal received his Ph.D. in Theology from the Orthodox Theologic Faculty of the University of Belgrade, after which he was tonsured with the name Sawa. In 1990, the president of the Republic of Poland nominated Abp Sawa to be a professor of theology; since March of that year, he has held the Orthodox Theology Chair at the University of Bialystok. 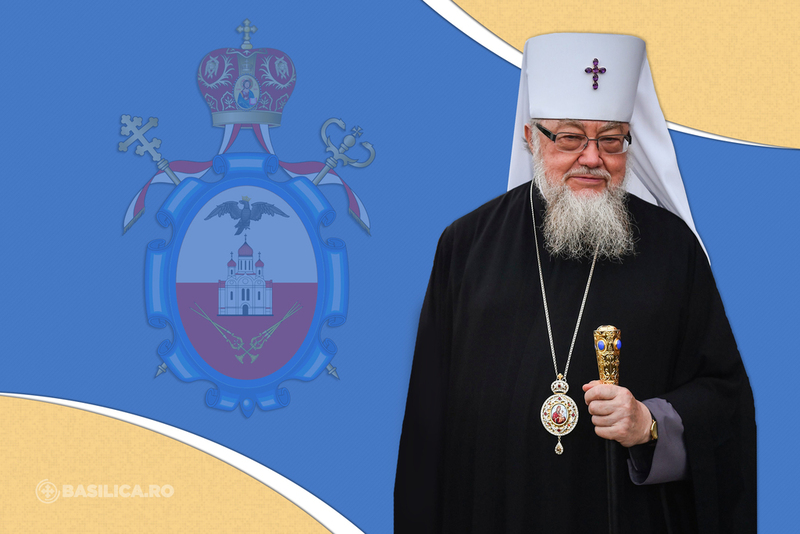 In 1994, having formed the Orthodox Ordinariate of the Polish Army, under the blessing of the Holy Synod, he was nominated by the Minister of National Defence as the Elder of Orthodox Ordinariate of the Polish Army, entitled a Field Bishop. In 1996, he was made a brigadier-general. In 1998, he ceased his role in the Polish army. 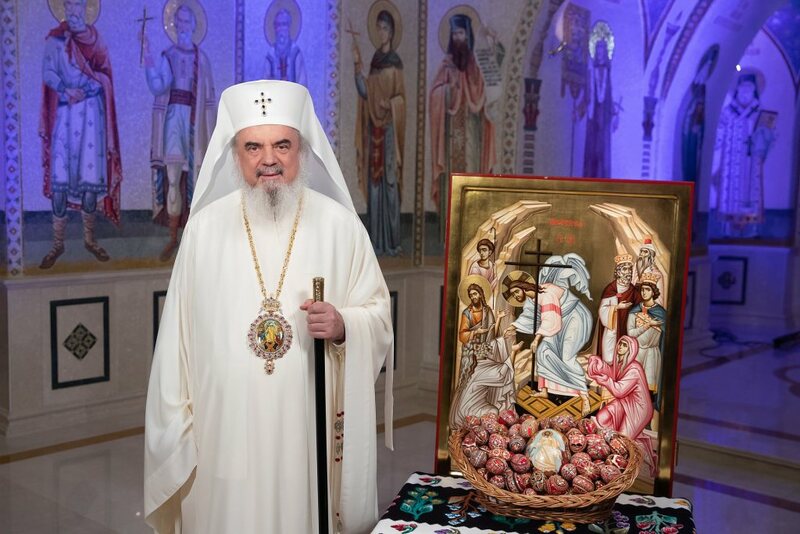 In January, due to an illness suffered by Metropolitan Bazyli, the Holy Synod made Archbishop Sawa the Locum Tenens of the Metropolitan throne. On May 12, 1998, the Holy Synod unanimously elected Archbishop Sawa as Archbishop of Warsaw, Metropolitan of All Poland. The enthronement took place on May 31, 1998.